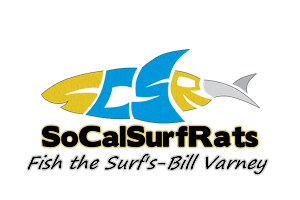 September Surf Fishing Contest - CROAKER PALOOZA - Winner - Blogs - Surf Fishing California - How to Surf Fish & Surf Fishing Reports and Tips. awww... I was too late !!! =) NEXT TIME FOR SURE !! !